Something super exciting is happening! 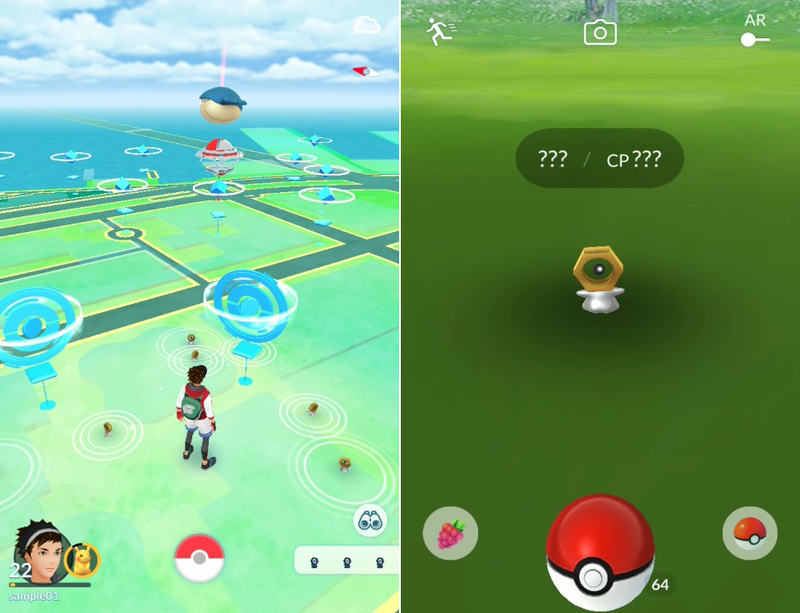 Over the weekend, a mysterious, tiny Pokemon began appearing at random around the world in Pokemon Go. With a jelly-like body and a nut for a head, it was unlike anything we’ve seen before in the game, or even in the entire Pokemon universe. When players tapped on this new creature, its name and combat power (which are visible during encounters) were represented by question marks, and capturing the Pokemon revealed it to just be a Ditto in disguise. What in the world was going on? The whole thing broke our brains, essentially. Thankfully, we now know who this adorable creature is. Its name is Meltan, and it’s a brand new Mythical Pokemon in the Pokemon universe. Mythical Pokemon are typically super rare. For instance, Mew and Celebi, two of the Mythical Pokemon that have previously been released in Pokemon Go, aren’t available to encounter normally. Instead, players need to complete quests to unlock the one-time ability to capture them. 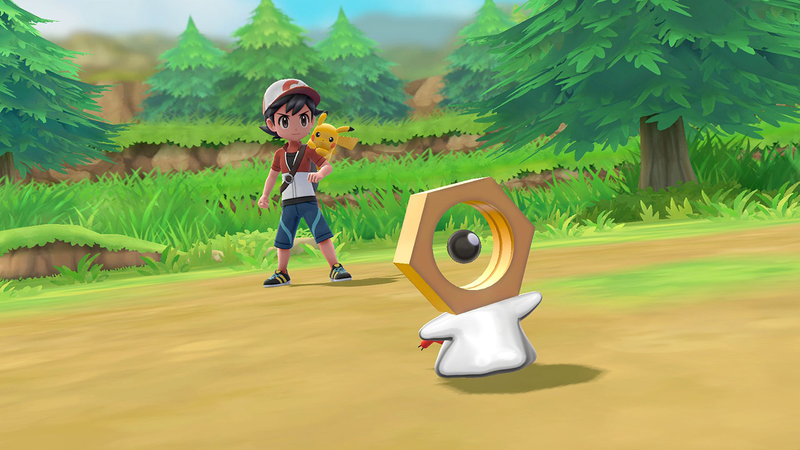 While we don’t have all of the details just yet, we do know that Pokemon Go will somehow be connected to encountering Meltan in the Pokemon: Let’s Go, Pikachu and Let’s Go, Eevee Switch games that are launching November 16. We already know players will be able to transfer critters from Pokemon Go into Let’s Go, Pikachu and Eevee, but this adds another layer of excitement (and mystery) to the wait. Let’s just hope we’ll also be able to collect Meltan in Pokemon Go as well.